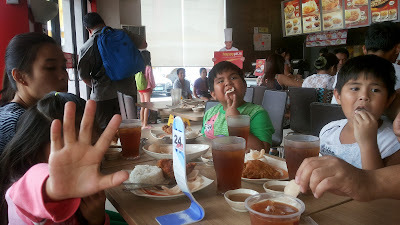 We suddenly had the urged to eat at Chowking yesterday noon. 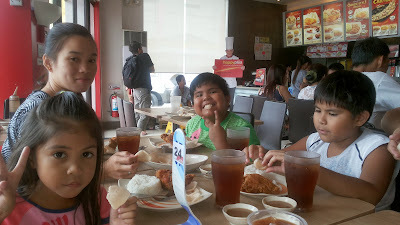 So without preparation - di na nagbihis - we went to Chowking Molino for a quick lunch. 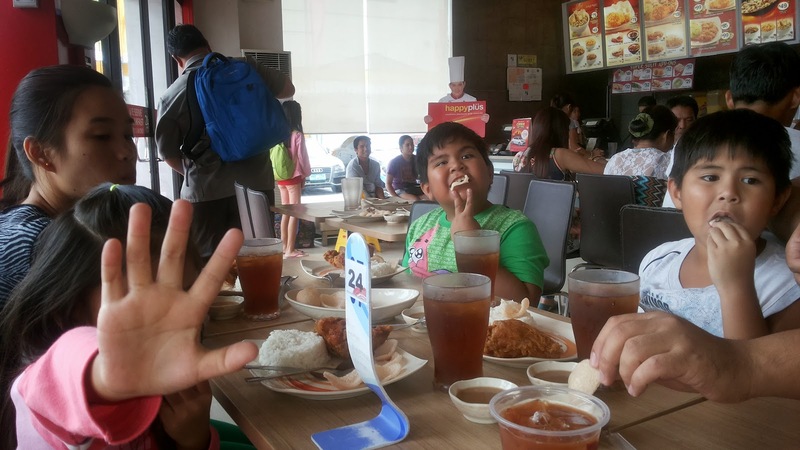 The kids ordered the Chinese style fried chicken, price is at Php 79.00 only and the size of the chicken is quite huge! Not bad for the price. While we had sweet and sour pork lauriat for Php 159.00. A big lunch for me actually, not so good for my diet.